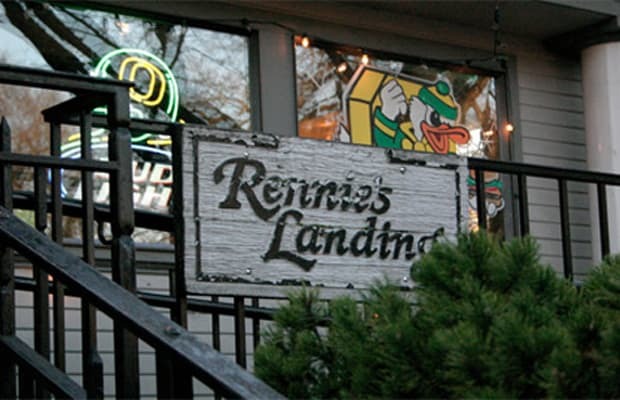 Located in an historic house on campus, Rennie's has a dozen draught beers on tap, usually including some fine fare from the Deschutes Brewery down the road in Bend. Also, Neil Diamond appeared to us in a dream, handed us a snow white duck, and told us to put this place on the list. You don't argue with Neil Diamond, especially dream-Neil Diamond.